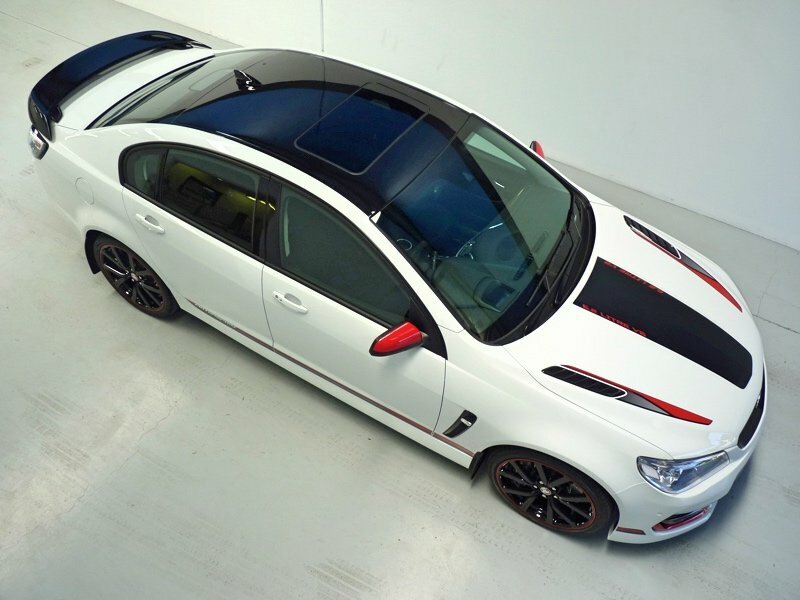 The strictly limited and most impressive Commodore line in Australian history just finished their production in 2017. 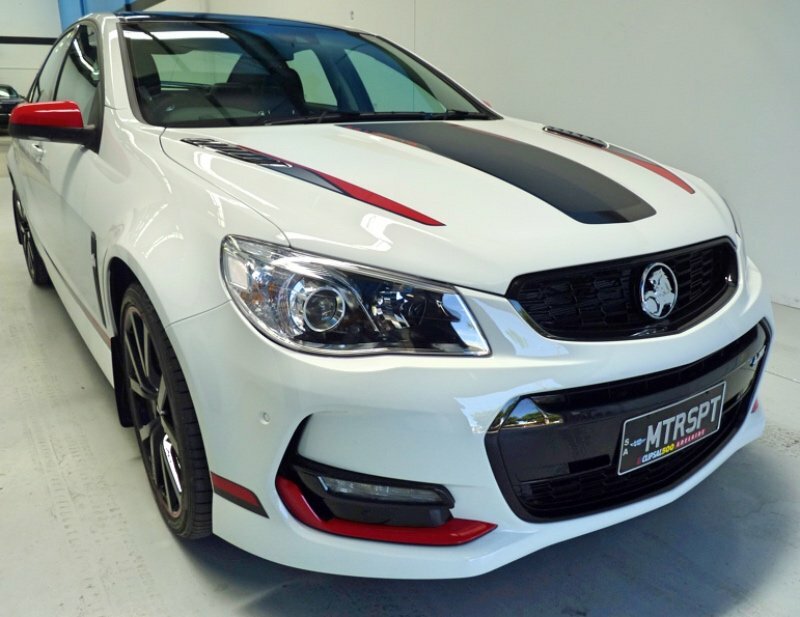 This HSV Motorsport rolled into WINGUARD for treatments, wrapping and custom decal applications. The 304kW/570Nm LS3 V8 supercharged engine is enhanced by a four-mode Magnetic Ride Control suspension and a few other modifications. Consequently, a mighty note on the exhaust is heard, not to mention grunt. 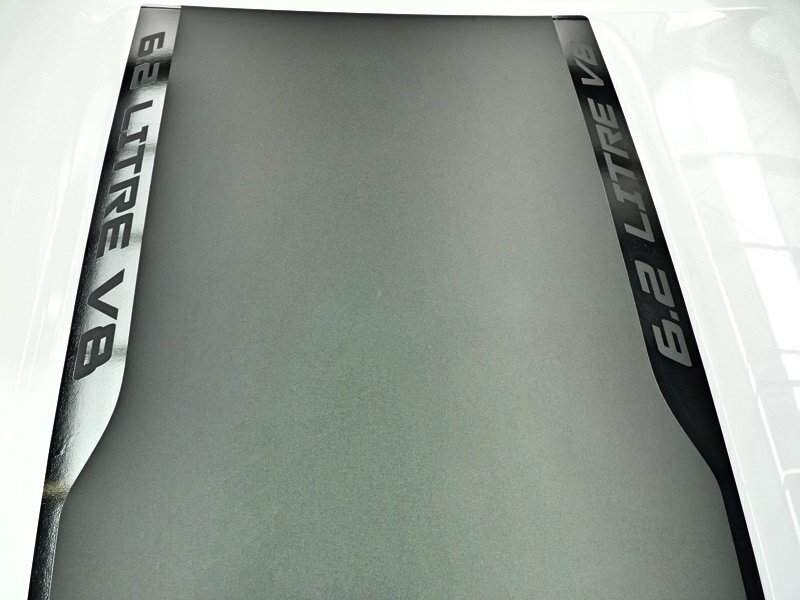 WINGUARD started by wrapping the full front end with XPEL Ultimate PPF. 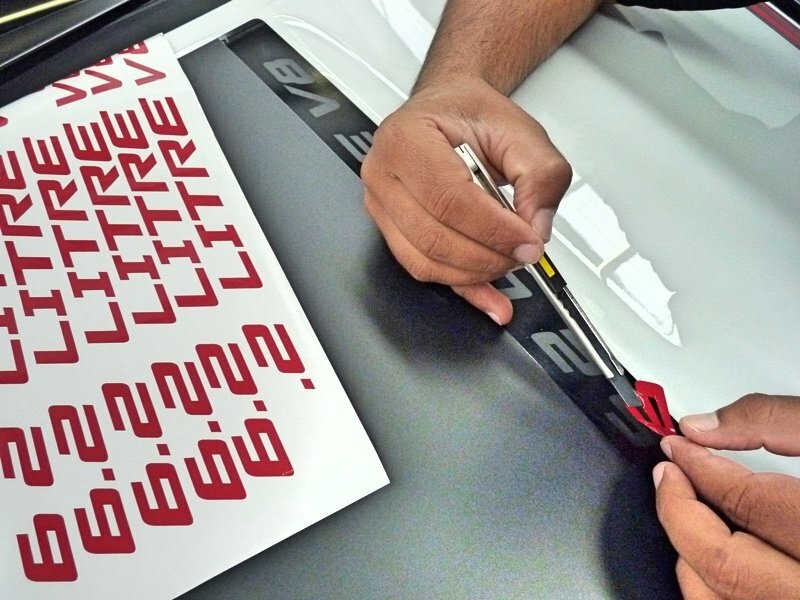 Piece by piece, the lettering was applied to accentuate all the other features of the vehicle. 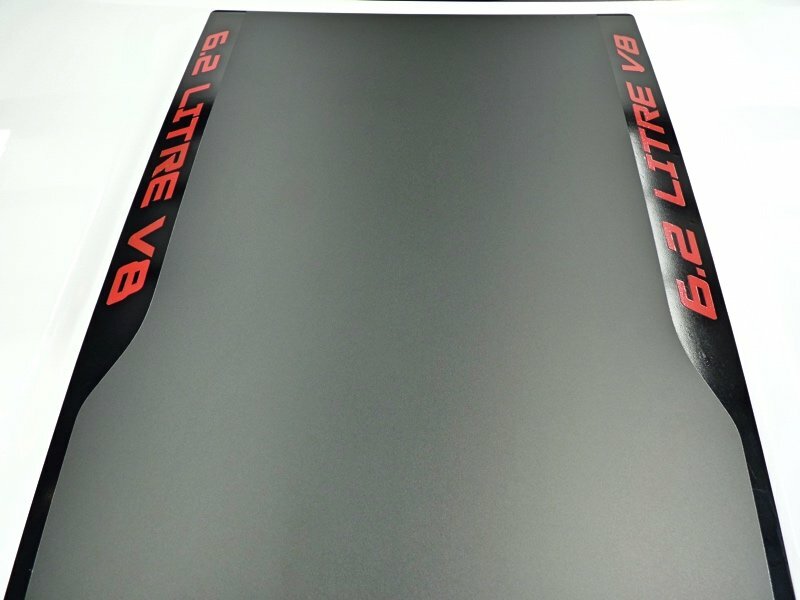 The rear diffuser was also wrapped with XPEL ultimate PPF. 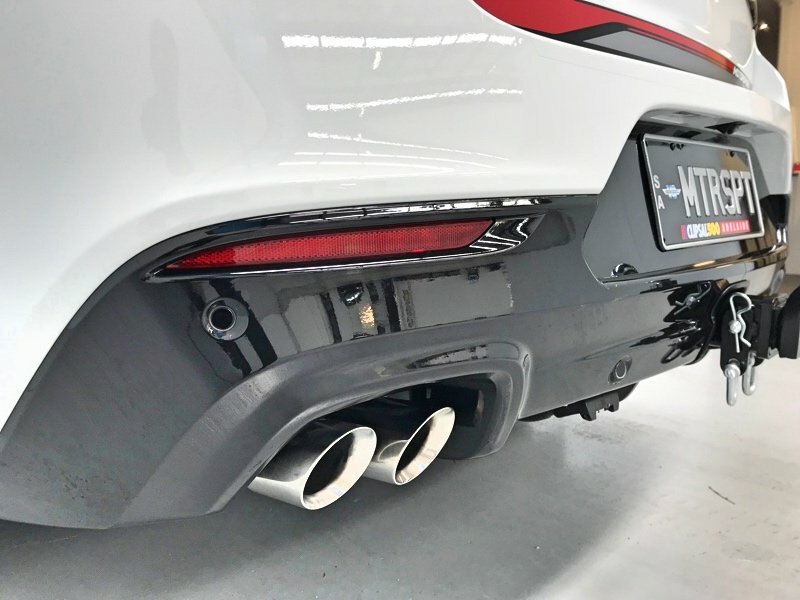 The glossiness of the diffuser was amplified and given further depth and finish. 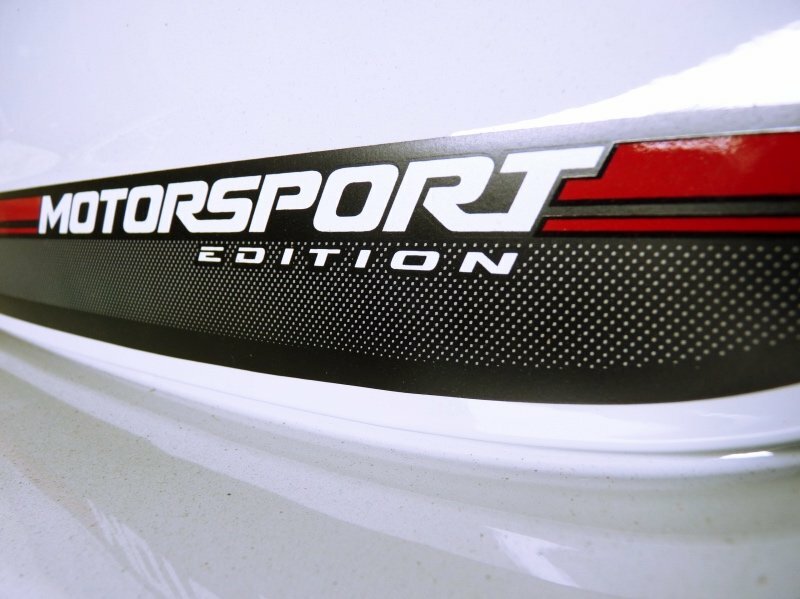 The final result speaks for itself, keep an eye out (or ear) for this Motorsport!